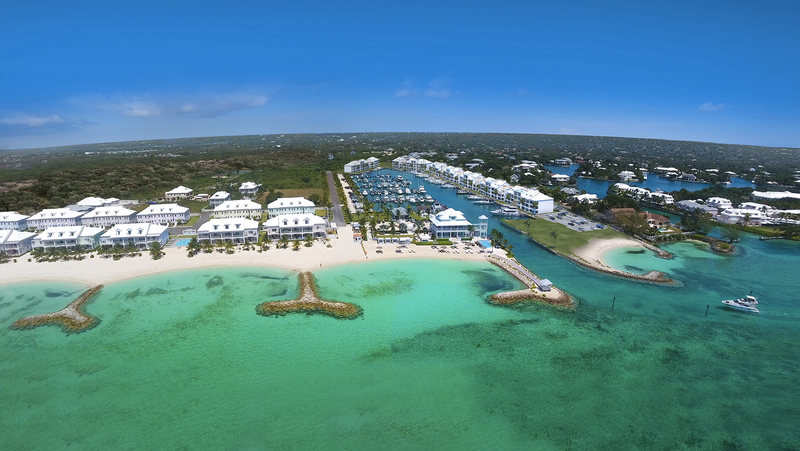 See Palm Cay Real Estate in the Bahamas below! 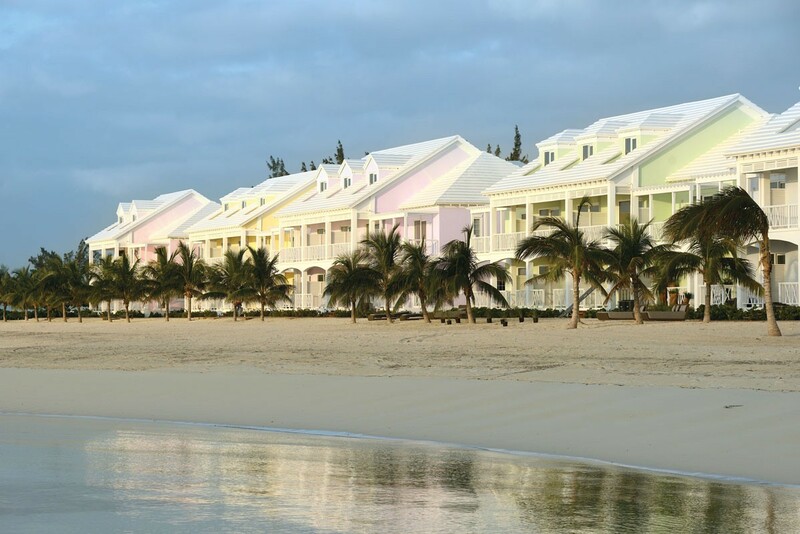 Palm Cay is a one-of-a-kind community located on the south eastern shoreline of New Providence. Unique in the fact that it is centred on a full service marina, with almost 200 boat slips, housing vessels from 18' to 110', Palm Cay is an attractive place to call home for both boaters and land lovers. With such a large variety of products, Palm Cay has something for everyone! Discover a lifestyle like you've never imagined! Take a look through the available Palm Cay real estate listings found below, or read more about the different sections of the neighborhood, each with its own unique character. Anchorage units are about 1300 sq ft and currently there are new units available in Phase III, with occasional resales in Phases I and II. These two and three bed units are great sellers and perfect for young couples or empty nesters. Larger than the Anchorage, the Garden Townhomes are larger and a favourite among families. With all the developer units sold, resales come up once in a while. With three and four bedrooms, these units offer an affordable option for those needing more space than the Anchorage provides. Ocean View or Ocean Front, these 2,000 sq ft condos, either three or four bedrooms, are located ocean side, offering either direct beach access, or ocean views with the beach just steps away. Fabulously finished, with travertine floors, hardwood upstairs, granite counter tops, custom cabinetry and high end fixtures. With a range of locations, sizes and prices, many people are purchasing lots and building their dream homes. With a uniform theme, but individual flair, the mix of home styles and sizes makes for an attractive neighbourhood. 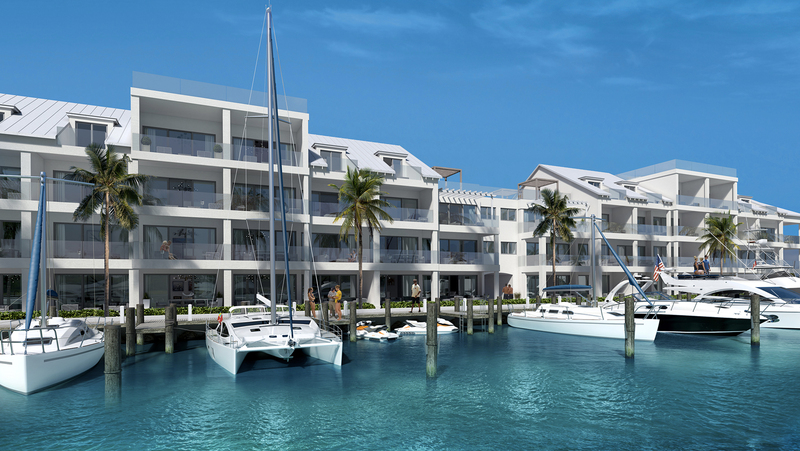 The latest, and a very exciting offering from Palm Cay is ONE marina. Amazing units situated dock side, making the most of marina and ocean views. Possibly the most prestigious location in Palm Cay, ONE Marina offers luxurious, modern and spacious apartments right in the heart of the development. Palm Cay has it all. A full service marina, a fantastic beach, a restaurant and beach bar, pools, tennis courts, a large and well equipped playground, a gym (coming soon), and of course gated entry with 24 hour patrolling security. Located close to St. Andrew's International School, shops, a gym, doctors office, pharmacy and more, Palm Cay offers a great location. ERA Dupuch Real Estate agents are well versed in all things Palm Cay, offering developer pricing along with our added expertise and a level of impartiality only a loyal and dedicated realtor can give. Call us today on 242 393-1811 or contact us online for more Palm Cay info.